Serving pretty cocktails at your holiday parties is always a fun way to personalize and customize the experience. 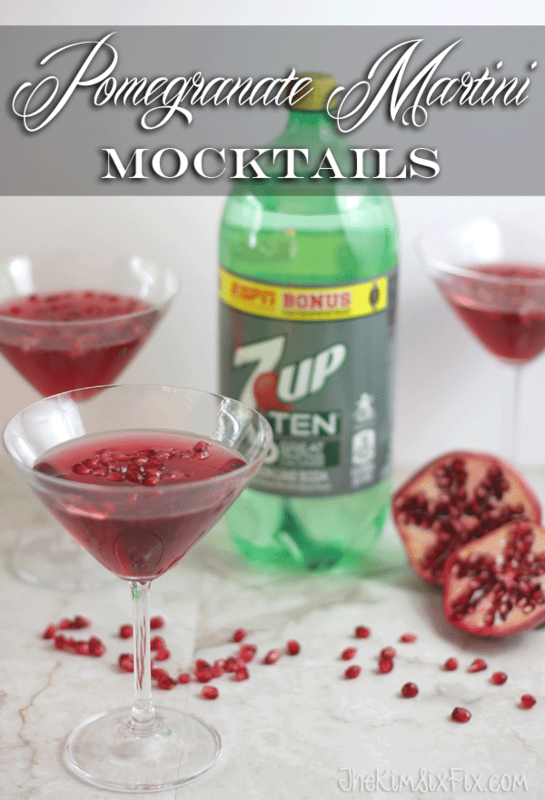 You can serve them with appetizers before dinner, or right along side the main meal, cocktails (and their alcohol free counterparts “mocktails”) don’t have to be hard to create or require a ton of ingredients. Very similar to the cranberry-based Cosmopolitan, a pomegranate martini (or Pomtini) is a tart and sweet drink with a touch of acidity. 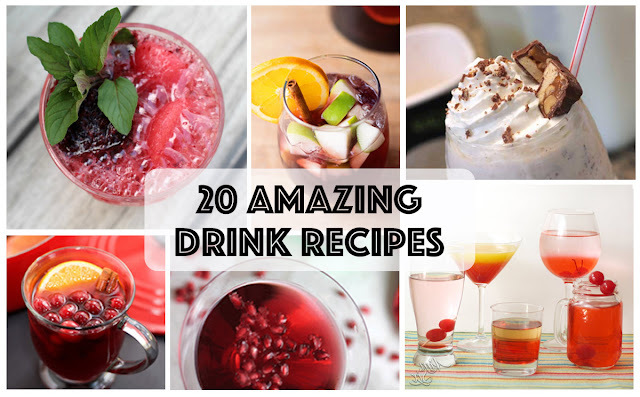 It only typically contains 3 ingredients: Vodka, Pomegranate Juice and Orange Liqueur. Unlike other typical cocktail fruit juices (like Pineapple or Orange) Pomegranate juice is a much more seasonal option. In the fall and winter, fresh pomegranates are in season and the beautiful tart flavors and plentiful juice in the delicate arils make them a great fit for use in beverages. Next add 4 ounces of lemon lime soda directly to the arils! Finally, add 2 oz Pomegranate juice. A great way to get the juice out of Pomegranate arils is to add them to a zip-top bag, apply firm pressure with a rolling pin and then cut the corner off the bag to drain off the juice. Because we are substituting carbonated soda in place of the orange liqueur and vodka, you want to make sure this Martini is stirred, not shaken. You end up with a gorgeous red color with floating pomegranate arils that almost look like little jewels. If you want to scale up the recipe, the ratio is 1 part Pomegranate juice for every 2 parts lemon lime soda.